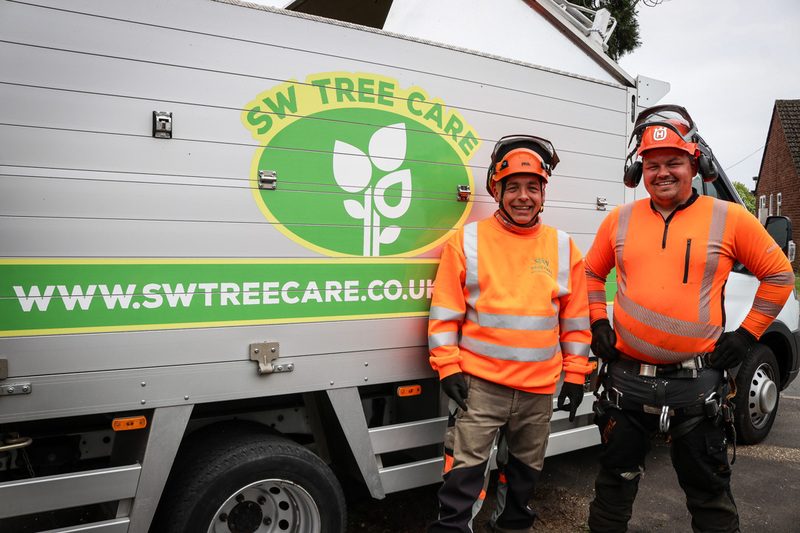 SW Tree Care is one of Cambridge’s most trusted, experienced and professional tree care specialists. Your wishes and needs come first. Looking for peace of mind? We’re accredited and fully insured. Our team has nearly 60 years of combined experience in tree care services. Rest assured, you are in safe hands. We are experts in our field for tree care and advice. We operate in Cambridge, Cambridgeshire and are happy travel further afield if necessary. 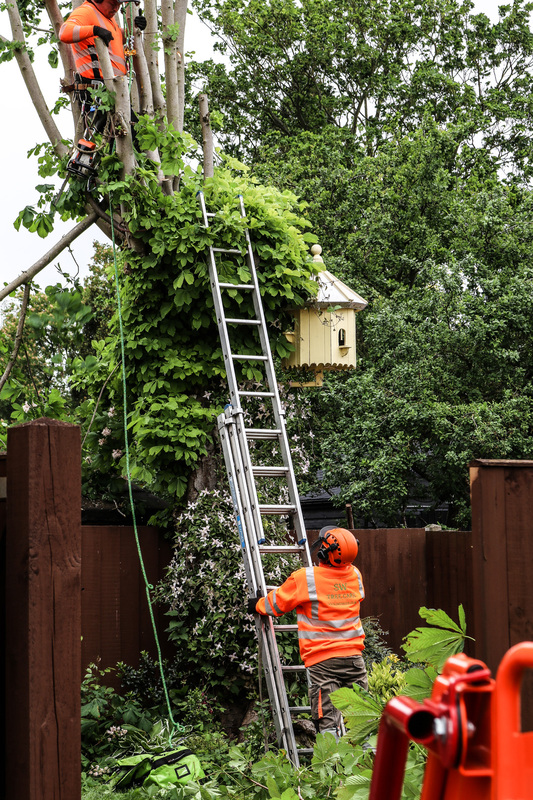 We are a family owned business, highly qualified and experienced tree surgeons and we believe in providing a personal service, building long-term relationships with our clients. We are fully insured and pay great attention to health and safety. We wear protective clothing – helmets, ear pads and protective glasses and use harnesses when climbing trees. We take pride in being eco friendly and recycle our waste products as far as possible. Our commitment to quality and value have rewarded us with a loyal client base. Much of our work is from client referrals. We are honoured to have many testimonials from satisfied customers. To get your FREE, no-obligation quote, please call us on: 01223 236139 or request a quote. We will endeavour to contact you back at the earliest convenience. Cambridge’s most trusted, experienced and professional tree care specialists. We will endeavour to contact you back at the earliest convenience.